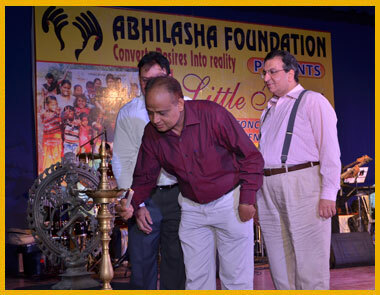 "Abhilasha Foundation is one of the leading NGO in Mumbai and we are very proud to work with this Ngo with complete transparency, accountability for the BPL Children for their critical surgeries." 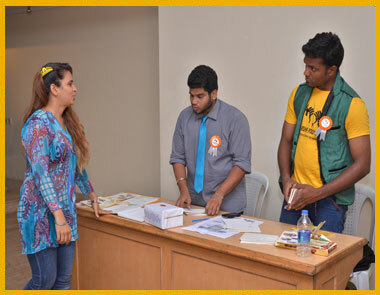 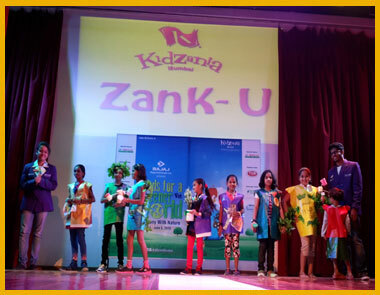 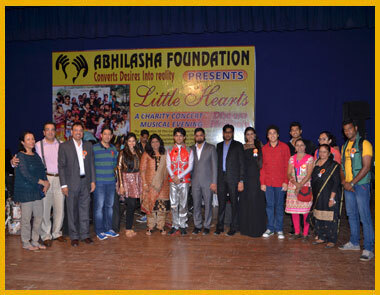 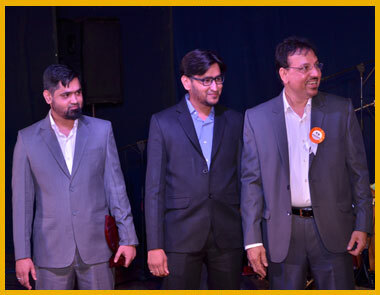 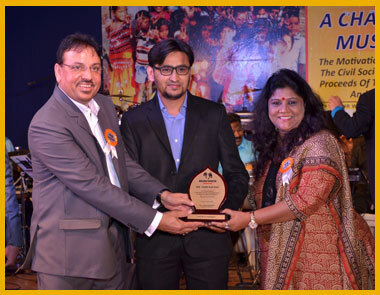 "A NGO that truely works for the upliftment and betterment of society with its vision of considering children as the future of the country.......Great going.......wish you best of luck.......Abhilasha"
“Abhilasha Foundation is helping the underprivileged children and give them a better life. 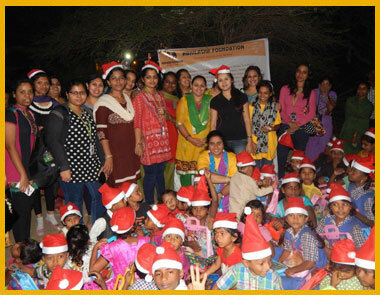 It is a second home for selfless and needy children. 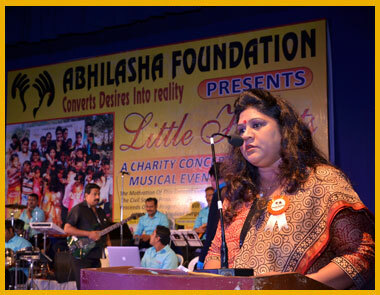 It is not possible to make any general statement about Abhilasha In India." 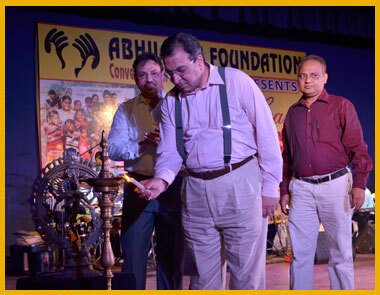 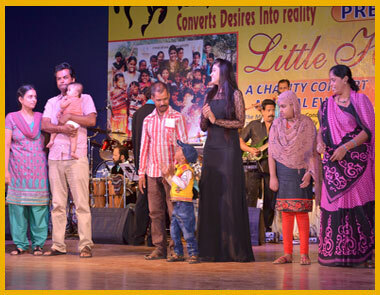 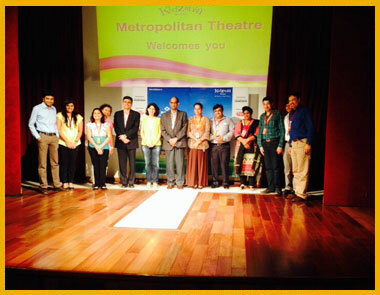 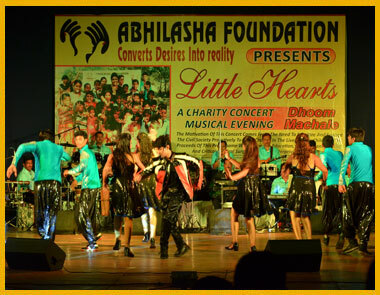 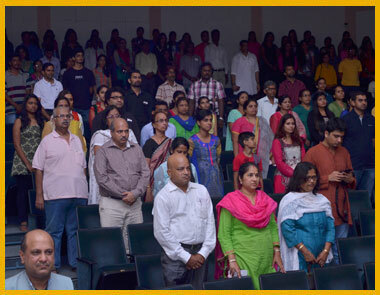 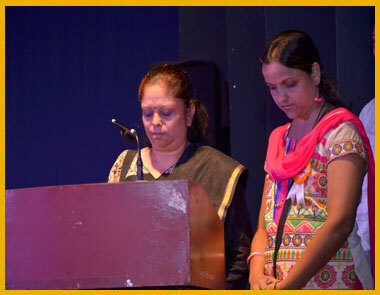 "Abhilasha Foundation believes that affection is greater than perfection. 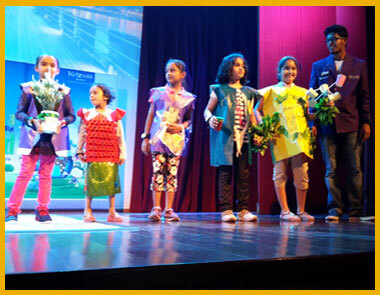 The organization obeys the rules that if and when were planted, nothing grew. 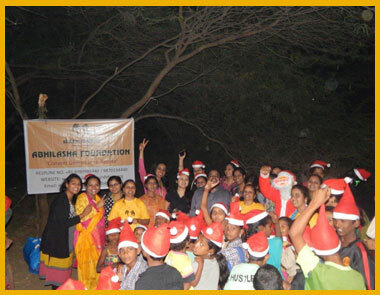 "Abhilasha Foundation is Umbrella in rain, Blanket in winter and Ice in summer. 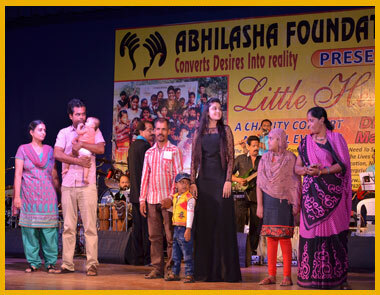 Abhilasha is a name that belongs to love, shelter and humanity. 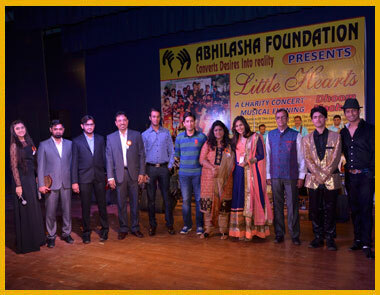 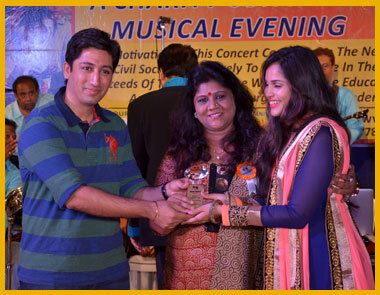 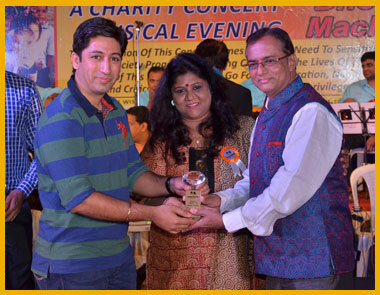 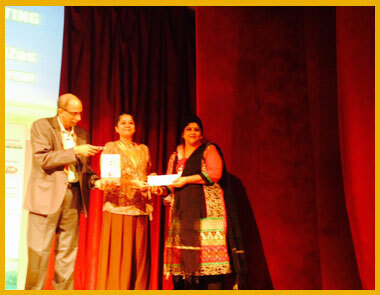 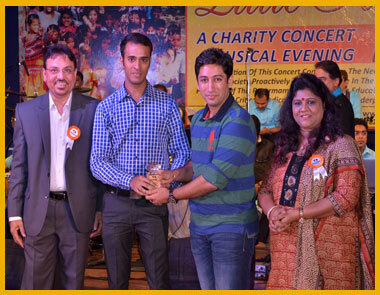 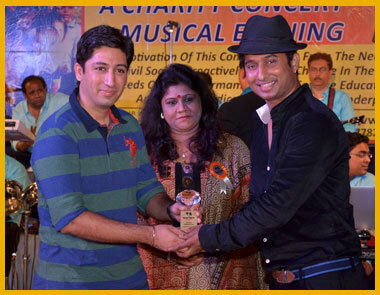 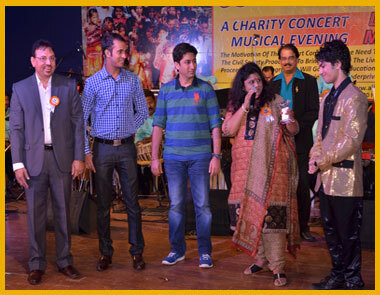 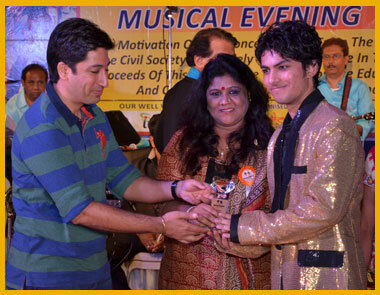 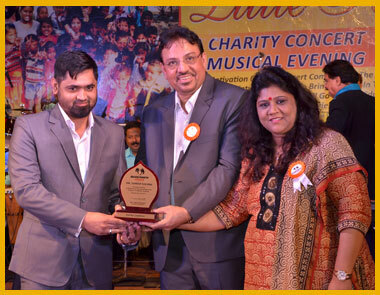 "It’s great time to work with Abhilasha Foundation. 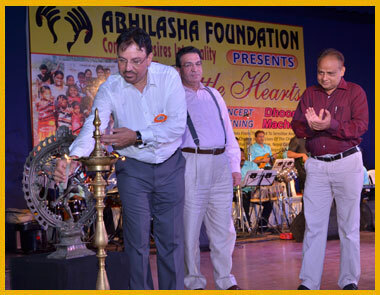 We are very lucky that we can help poor children to save their life for those who are critically ill. We pray to god that Abhilasha Foundation reach at top of NGO sector.